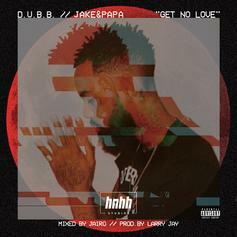 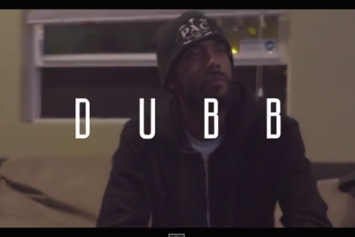 HNHH Studio Exclusive: Dubb and Jake & Papa link for "Get No Love". 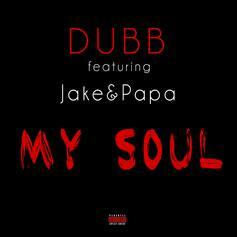 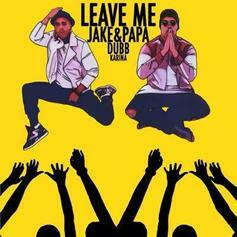 Jake&Papa put a spin on a Blackstreet classic for "Leave Me" featuring Dubb & Karina. 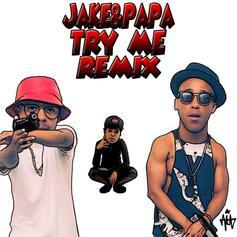 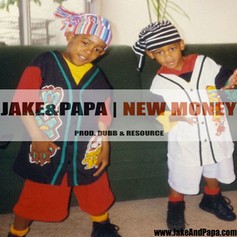 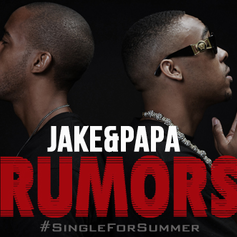 Jake&Papa put an R&B twist on "Try Me". 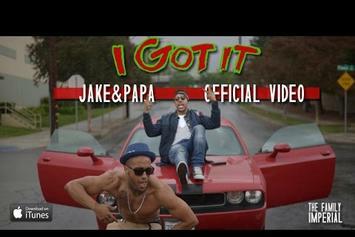 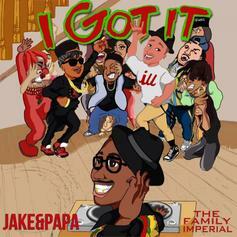 Listen to Jake&Papa's new single "I Got It". 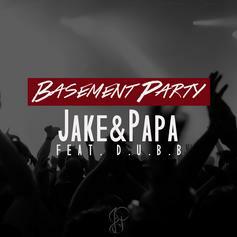 Jake&Papa team up with DUBB for "Basement Party." 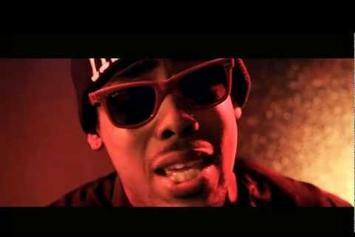 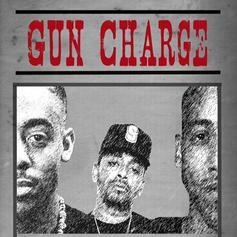 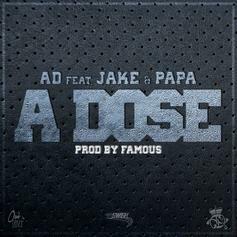 Jake&Papa recruit Skeme for "Gun Charge". 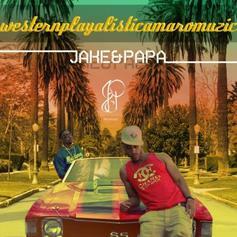 New Mixtape from the 2 brothers formerly part of R&B group "Brutha"
New Westcoast R&BListen to Low Low, the new track by Jake&Papa featuring Dubb which was dropped on Thursday, May 17th, 2012. 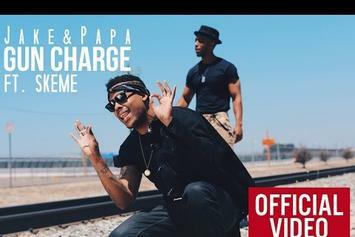 Justin Bieber Gushes Over Wife Hailey Bieber A.K.A. 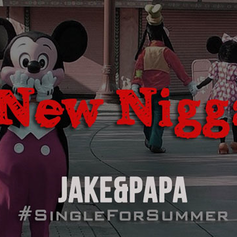 His "Bean"
21 Savage Goes Off On Social Media Star: "Casket Ready With All That Surgery"